PROTECT YOURSELF BY VERIFYING HOW LONG THE LICENSE HOLDER HAS QUALIFIED THE BUSINESS. 1. Go out of business: When a roofer goes out of business there is no recourse or warranty; leaving customers to pay again. Sadly, there are many roofers who do this every few years, only to open a new business in a similar name. It’s an illegal practice that isn’t enforced. Protect yourself by verifying how long the license holder has qualified the business. 2. Change license qualifier: Some roofers will purposely change license qualifiers every year to erase their warranty obligations and license complaints. When a customer calls the licensing department or BBB to check on a roofer’s complaint history they are misled into believing the company has a clean record, simply because the qualifier is new. 3. Under-Report Sales To Insurance Carrier: Insurance premiums are based on volume. To save money, roofers will not report accurately. Trouble arises if damage occurs during your job. After the insurance company performs an audit and discovers the fraud, they will deny the claim and leave you paying the bills. 4. Under-Report Wages To Insurance Carrier: This is the most widely abused cost savings in roofing today. By under-reporting wages, paying employees cash and pretending to be exempt from worker’s comp roofers immediately cut 25% off their labor price. Wonder why some bids are lower than others? This is the most likely reason. Without proper coverage, you could be paying the medical bills. 5. File Workman’s Comp Exemption: exemptions are NOT allowed for workers. Only one (1) person in the company can file an exemption, the owner. Everyone else must be covered under worker’s comp. Roofers have one of the highest injury records in the workplace today. The last thing you want is a lawsuit because an employee was injured on your job and the roofer didn’t have that employee covered properly. 6. Not installing roof to code: Very few roofers actually know the latest codes. Every day new roofs are installed that are already obsolete. Worse, homeowner’s insurance companies are looking for any excuse to drop coverage. That’s why they are using their own inspectors to perform such thorough inspections. Don’t be a victim. Make sure the roofer you chose is active in code updates and can prove to you they know the law. 7. Failing to use system components: Manufacturers look for any reason to limit their warranty liability. The easiest way is to claim another product was used outside their specification. 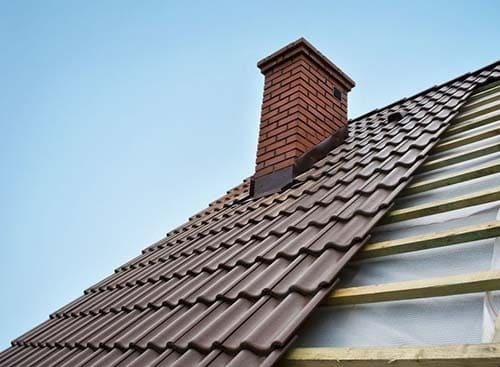 Roofing systems today are tested as assemblies. If all the correct components are not used exactly as tested the manufacturer will void their warranty. Watch to ensure the products used match brands. 8. By not pulling a permit: You want an official record the roof was replaced to prove to your insurance carrier so they don’t drop coverage. Permits today are hundreds of dollars. By not pulling a permit the roofer saves money on permit fees, but also knows there is no one checking the work and will cut corners. 9. 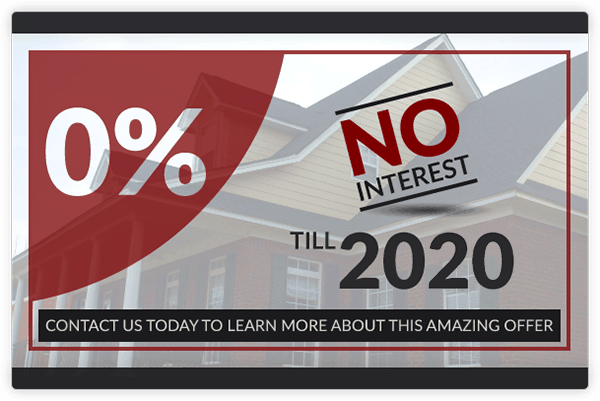 Selling you a roof system that requires yearly maintenance to keep the warranty: In our opinion this is a scam. A year after the new roof is installed you’ll receive a call from your roofer informing you the required yearly inspection is due. Refuse and you’ll receive a letter from the company revoking your warranty. Accept and you’ll pay 5% of the new roof cost every year for the dog and pony show. 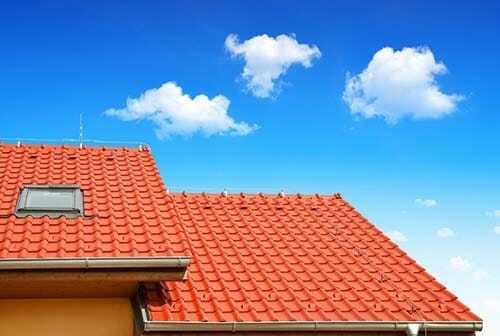 Good roofing companies will perform free yearly inspections and charge for only what repairs are needed. While it’s a good idea to have the roof looked at on a regular basis, don’t allow it to become a profit center at your expense. 10. Ignore OSHA safety regulations: The last thing anyone wants is an injured worker. Too often customers are pulled into lawsuits because the roofer failed to follow safety regulations, leaving the customer’s insurance to pay the bills, therapy or disability.